Gently cleanses and energizes your hair with weightless moisture for a fresh, full-bodied look. Color Hold technology provides color retention. 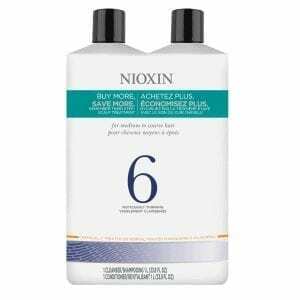 Cleanses to provide thicker-looking hair. 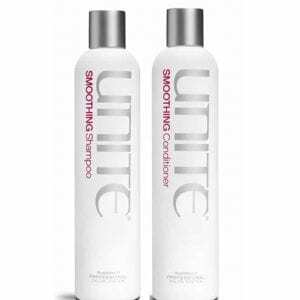 For normal – thin looking, fine, natural non chemically treated hair. A volumizing cleanser that helps remove follicle-clogging sebum, fatty acids and environmental residues from the scalp and hair. 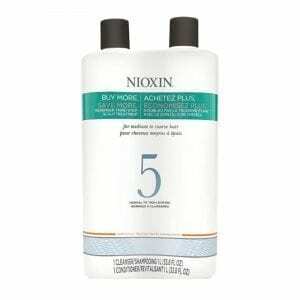 Cleanses to provide thicker-looking hair. It delivers smoothing control to hair while refreshing the scalp and restoring moisture balance. 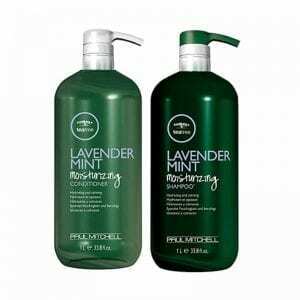 Paul Mitchell Tea Tree Lavender Mint Shampoo & Conditioner liter Duo hydrates and calms, putting both your hair and mind at ease. 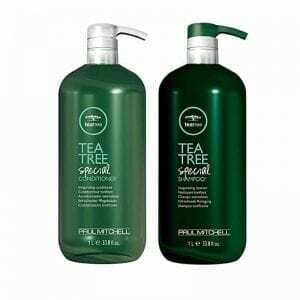 Paul Mitchell Tea Tree Special Shampoo & Conditioner Duo invigorates the senses, and leaves your hair feeling revitalized and refreshed. 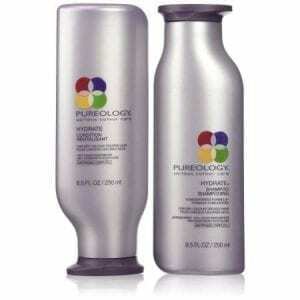 Pureology uses special technologies to help protect your hair and prevent future damage. Lightly balanced cationic polymers gently cleanses to remove volume inhibiting build up and oil, which providing detangling without weighing the hair down. 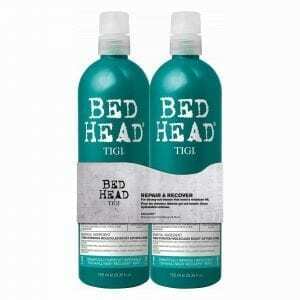 The Bed Head Repair & Recovery Duo takes dry, damaged tresses to beautifully healthy hair. TIGI Catwalk Oatmeal & Honey Shampoo moisturizes and conditions to help smooth dry, damaged hair and leave it soft and silky. Designed to be color safe. 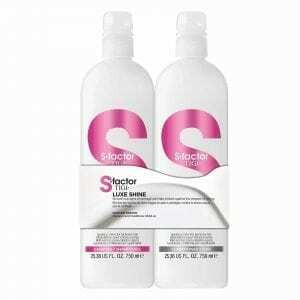 TIGI S Factor Diamond Dreams Shampoo pampers your hair with a luxe formula containing diamond dust and crushed pearl. Illuminate your hair with crystal clarity and divine shine. 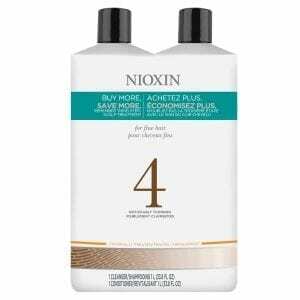 This luxe shampoo formula is sulfate-surfactant free. Up to 78% more shine. 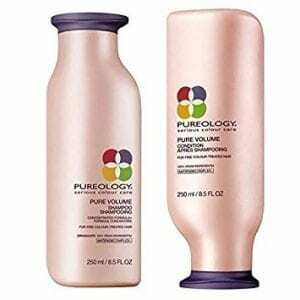 Create fullness and volume without the weight! 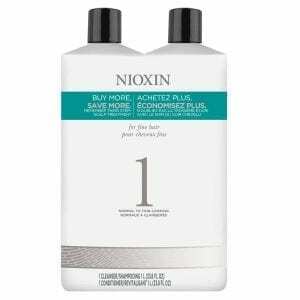 This gentle cleansing formula hydrates your hair and protects your color all while giving you flexible volume and enhancing your hairs natural shine. 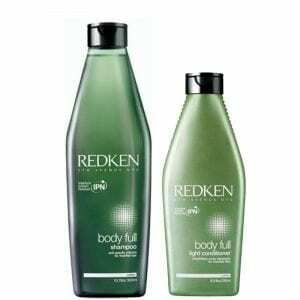 Sulfate/Paraben Free. 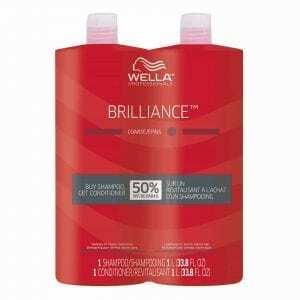 Add shine and manageability to coarse hair with the Wella Brilliance for Coarse Hair Duo. 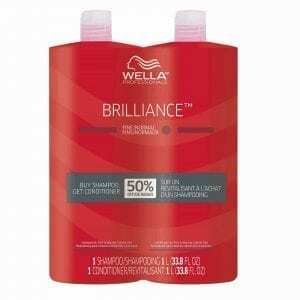 Wella Brilliance for Fine to Normal Hair delivers advanced care for long-lasting and healthy-looking color.